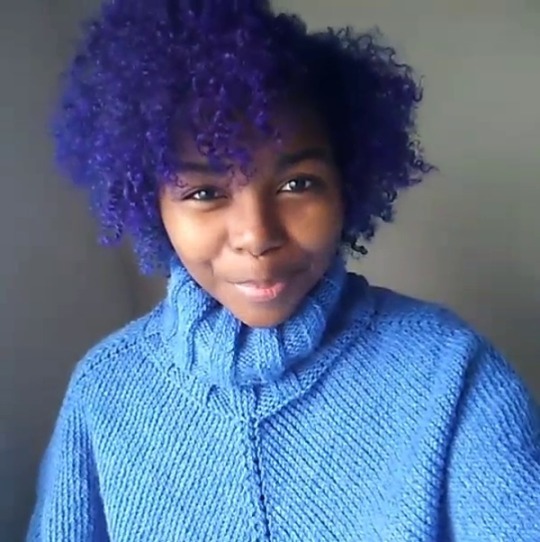 knittaz-for-life: Love this boat neck sweater i finished a few days ago!! kristenmeriewieder: I spent the day in the hospital. Again….